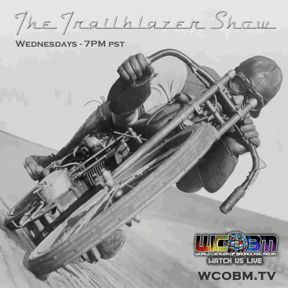 “The Trailblazer Show” The chain that connects us all, is our Passion for motorcycles, that’s what this show is about, the heroes the pioneers the inventors and the people who live and love motorcycles. Welcome to “The Trailblazer Show”. Check out http://www.thetrailblazershow.com/ to purchase merchandise.